The large build area is great to have. Printed objects are easy to remove from the print bed. 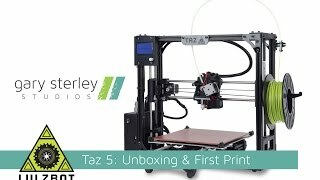 The TAZ 5 supports a lot of different materials. Initial setup can take a long time. The print quality, while generally good, is somewhat inconsistent. 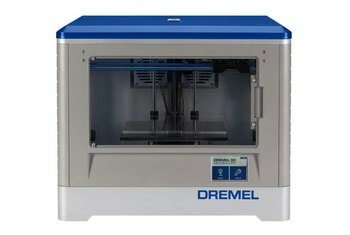 The open frame is convenient for access to the print bed and extruder, but it can be a hazard aound pets and small children. 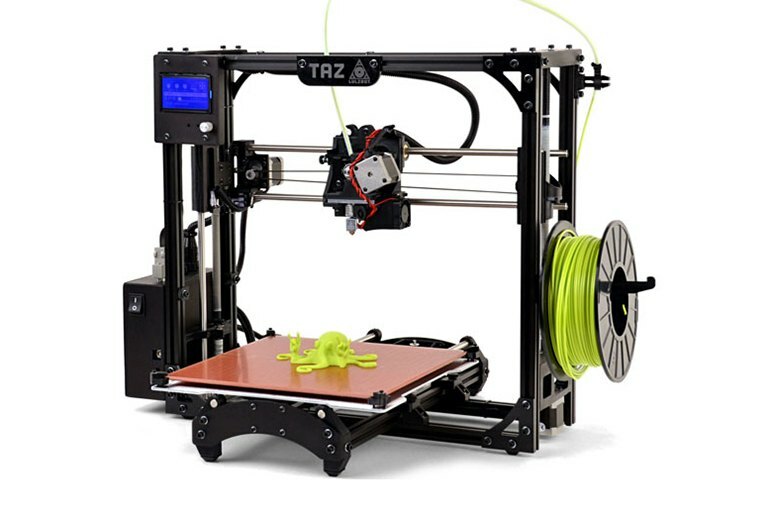 The LulzBot TAZ 5 is a large, open-air 3D printer. As a result, its print area is also large at 11.4 x 10.8 x 9.8 inches. 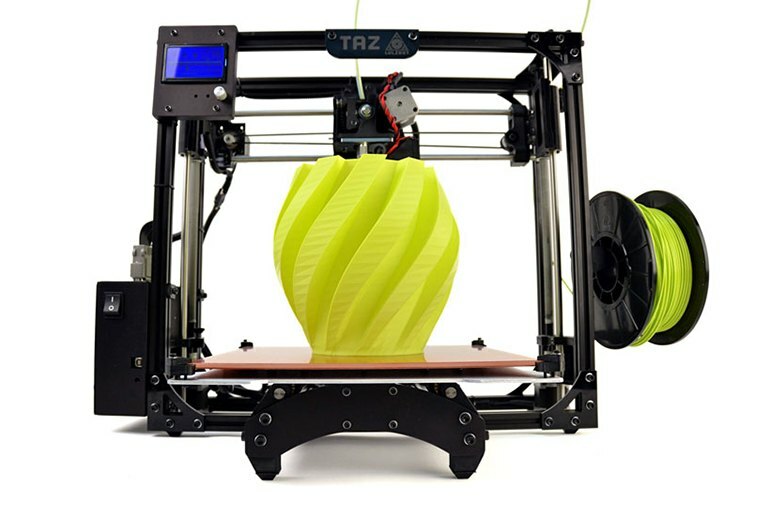 In addition to the standard PLA and ABS materials, the TAZ 5 supports many other materials. 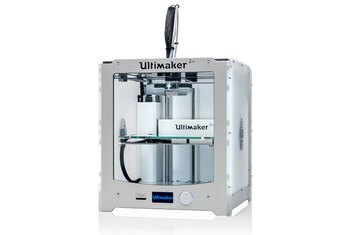 It comes with a single extruder, but it can be upgraded to a dual extruder to print multiple colors or materials. It lacks automatic calibration, but the glass bed is heated to prevent curling. Models can be printed directly from an SD memory card or from a computer connected over USB. Prints are beautiful, and the .5mm nozzle really makes prints much much quicker. 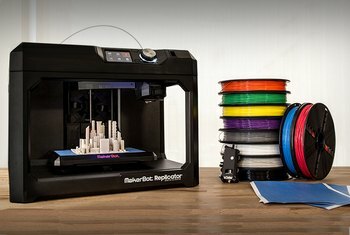 This 24-pound aluminum and steel printer is very sturdy and does not shake or rattle while printing, resulting in great accuracy. 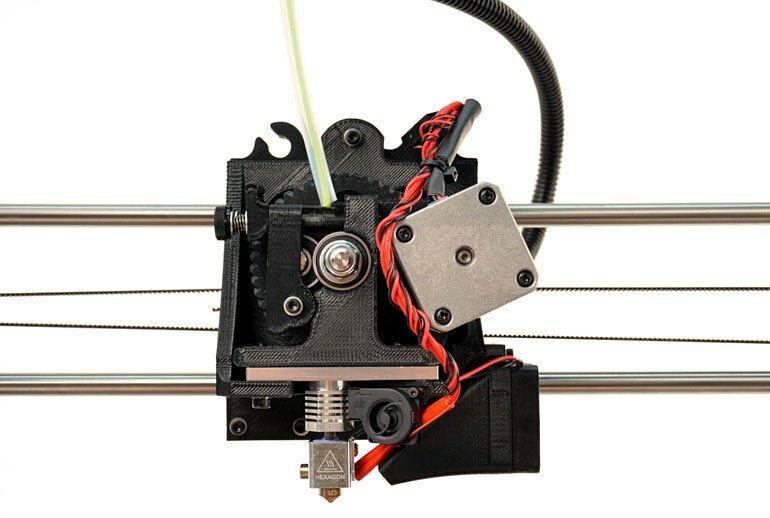 It's relatively easy to print 3D designs with the TAZ 5 because there is an on-board screen for selecting a print model and changing settings. I would also like to see LulzBot boost their printer’s connectivity technology. A wi-fi connection that works with apps, and lets users print more effortlessly and access their printer and online design libraries, easily and remotely, would be awesome. 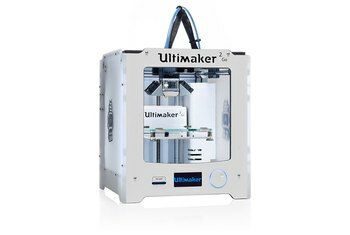 ...you can exchange extruders from single to dual, that allows you print with two different types of materials at the same time. We were generally impressed with the quality of the prints from the TAZ 5: it produced clean, smooth prints in most of our tests. The LulzBot TAZ 5 printed out all our test objects without a single misprint. Print quality was a mixed bag. The firmware even includes a dozen or so presets for various materials. This is the sort of experience that makes a user eager to try interesting new materials.